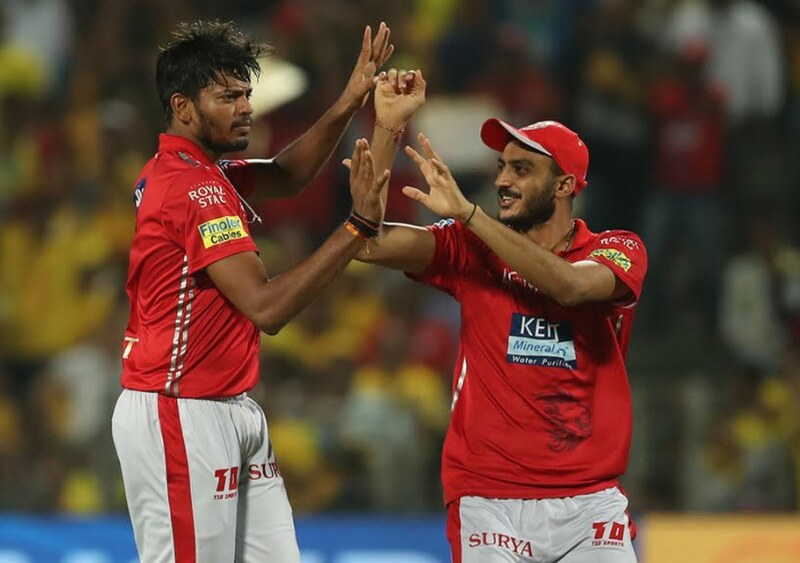 During the 56th match of the 11th season of the Indian Premier League (IPL) between Chennai Super Kings (CSK) and Kings XI Punjab (KXIP) at Pune, Kings XI Punjab’s Ankit Rajpoot bowled a double-wicket maiden over to put Chennai Super Kings on the back foot. 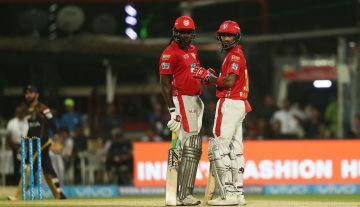 After MS Dhoni won the toss and put the visitors in to bat, Kings XI Punjab struggled in the initial phase of the innings. Karun Nair’s 10th IPL half-century saw Kings XI score 153-10 in 19.4 overs. Lungi Ngidi’s career-best T20 bowling figures dominated Kings XI’s batting line-up to the fullest. In the second innings, even the hosts lost wickets in the powerplay. Ankit Rajpoot had opened the bowling for Kings XI. In his third over, he dismissed Faf du Plessis and Sam Billings.